5K Sunset SCADaddle© for Research! Join us at our 2nd annual timed run/walk to raise money for much needed research on the #1 cause of heart attacks in women under age 50 – spontaneous coronary artery dissection (SCAD). 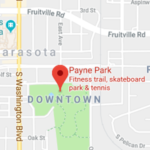 The chip timed SCADaddle© Sunset Run/Walk will take place at Payne Park in Sarasota, a vacation destination! The two lap course runs through and around the park on a varied terrain of crushed cinder, concrete sidewalk and grass. The run starts at 6:30 pm and all runners will be timed. Awards/recognition will be given to top male & female overall finishers and by age categories. Walkers & Kids Fun Run: The 1 mile course for walkers and Kids Fun Run will begin at 6:45pm. In addition to the 5K, Walk and Kids Fun Run there are great activities planned afterwards including a complimentary pasta & salad dinner, live entertainment and fun for the whole family! Register for the 5K, Walk & Kids Fun Run by March 1, 2019 to guarantee this year’s 5K t-shirt. When you register, please consider forming a team and/or creating a personal fundraising webpage with a fundraising goal. You can ask your family, friends, and co-workers to support you by making a donation. All runners will be timed. Awards will be given to overall winner male and female. Medals/recognition will be given to 2nd and 3rd place male/female overall and to the top three males/females for age groups: 9 and under, 10-14, 15-19, 20-24, 25-29, 30-34, 35-39, 40-44, 45-49, 50-54, 55-59, 60-64, 65-69, 70-74, 75-79 and 80 and older. Special dessert food truck and craft beer/wine slushes for purchase. In addition to the 5K, there are events planned especially for SCAD Survivors, their supporters and families of loved ones who did not survive (our SCAD Angels). We have reserved a block of rooms March 25 – April 3, 2019 at the Aloft Sarasota Hotel, which is located near Payne Park. Last day to book is February 28 at a rate of $192 per night. There are a number of other accommodations in the area including. If you are flying, the airports in Tampa & Ft. Myers are approximately a 1 hour 15 minute drive to Sarasota. Several airlines also fly into Sarasota/Bradenton Airport. 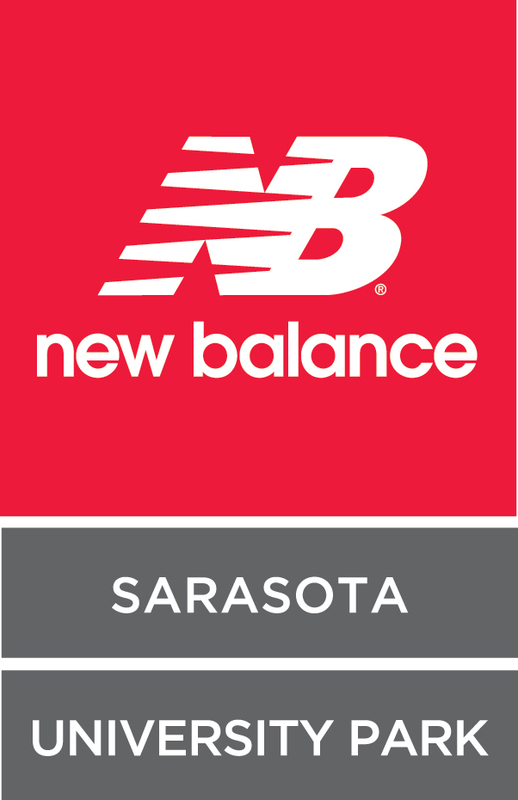 If you are unable to join us in person at our Southwest Florida/Sarasota 5K there are other 5Ks. And, of course, you can Donate directly to SCAD Research, Inc.